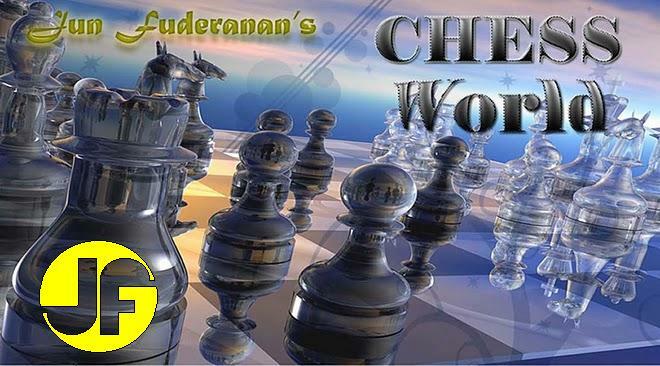 The objective of chess is to checkmate the opponent's king. It is but imperative to castle into safety behind a wall of pawns, and keep you pawns in front of your king unmoved if possible. If your opponent's king is not safely protected, your plan could be to attack it! The following game emphasizes this basic principle in chess. The logical sequel to Black's previous move, which has blocked the Bishop's natural development. A very enterprising speculation. He offers a Pawn and the Exchange in order to get rid of Black's King Bishop. In the event of 9. .....Bxa1, 10. Qxa1 Rg8, 11. Bg5. White's mastery of the black squares will give Black a hard time. Avoiding this, Black stumbles into something just as bad. White threatens 12. Nd6 mate. If 12......Bxd4, 13. Nd6 mate If 12. .....Rg8, 13. Qxc5 and White's Bishop is immune because of the renewed threat of Nd6 mate. A sparkling miniature.